HELLO and welcome to Captain Pete Hilliard's web page. 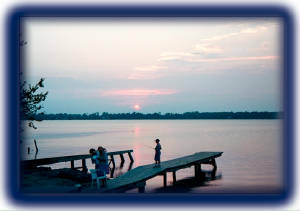 Captain Pete has been fishing the famous Santee Cooper Lakes for over 25 years. He is a licensed USCG guide. He has a reputation for catching BIG CATFISH. and now he is CRAPPIE fishing to. 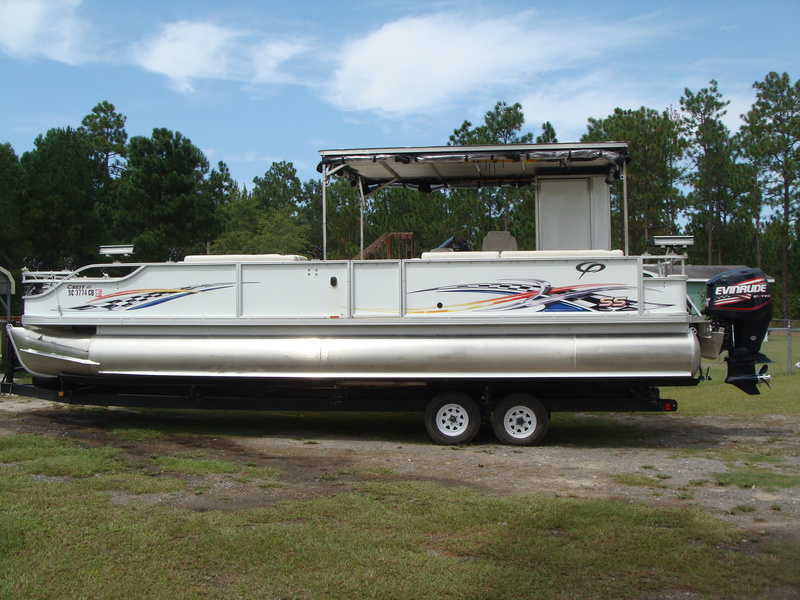 He has a 2009 Crest Family Fisherman 30 ft. Tritoon-pontoon boat with The latest electronics and A FULL BATHROOM onboard. The boat has a 225 hp EVINRUDE 2 stroke for getting you out and back quickly so more time is spent fishing. A trip with Captain Pete is one that you will remember for a lifetime.THE BOAT IS WHEEL CHAIR ACCESSIBLE AND EVERYONE IS WELCOME. A beautiful site to see. This sunset means the LORD has blessed us with a good Day or Night of fishing.